Liza Hella and Ken Christensen grace our studio with a stellar performance of classical music for two pianos. Settle back and prepare yourself for a wonderful evening featuring works from Rachmaninoff, Gershwin, Bolcom and Infante. 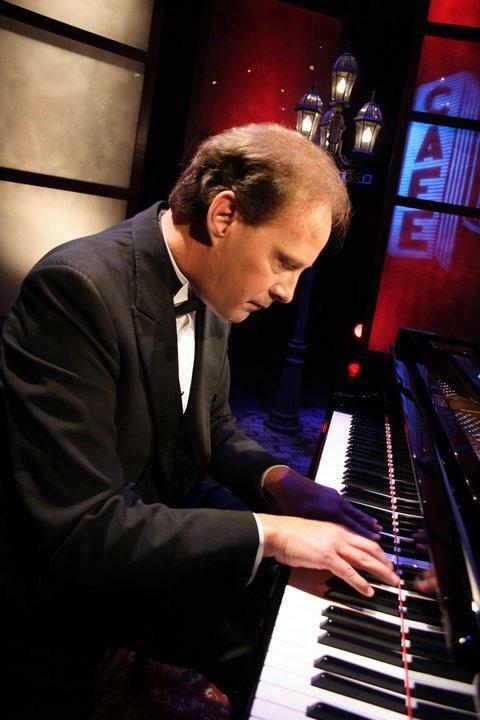 Classical Piano by the duo Liza Hella and Ken Christensen. 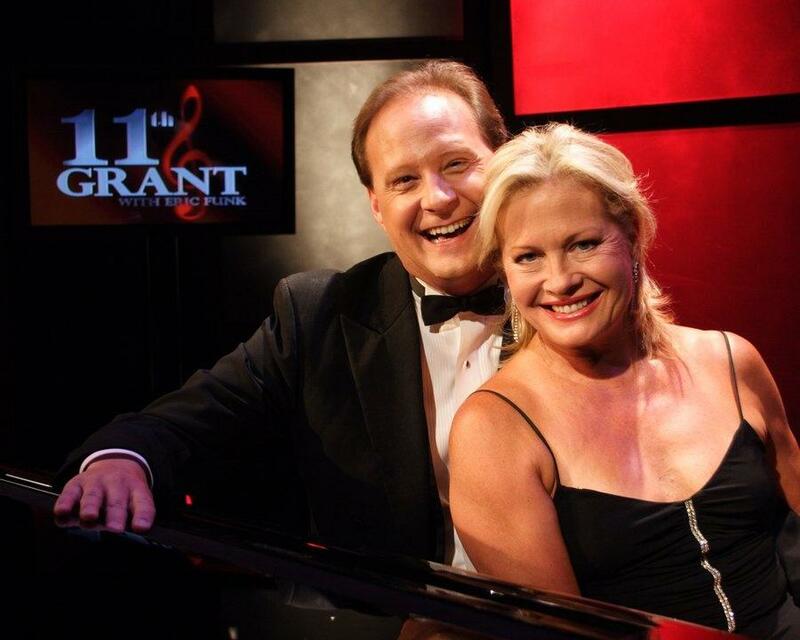 Pianists Ken Christensen and Liza Hella perform in the studios of 11th & Grant.